The Keepers: Archer was one of the very first books that I reviewed when I first started blogging and it's a series I have been eagerly anticipating the next books release. 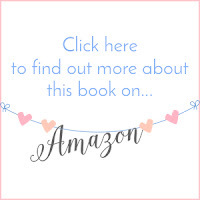 I would firstly like to apologise to Rae for the delay in getting this review up, but a kindle dying on me, moving house and work load increasing has delayed me in getting this up. So without further ado, here is my review for the last book in this brilliant paranormal series. If you have got this far along in this series, you will know that Sienna is protected by her three keepers, who are brothers, Archer, Declan and Ethan. We have each heard their side of the story, but now it's Ethan's turn to take the limelight and I could not wait to get started. After initially saying Archer was my favourite out of the brothers, I think Ethan may have taken this title away. Yes the two other brothers are more than smouldering, but there was just something about Ethan that gets your heart racing just that little bit more. We also get introduced properly to another feisty female character Jenna and I think I liked her more than Sienna.She is keeper to hybrid witch Kate, who we met in The Keepers: Declan, but she is also hiding quite a big secret from the witches and their keepers. 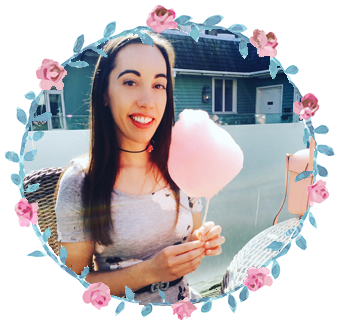 A portal to another world has been opened releasing incredibly dangerous creatures and Jenna is the only one that can close this portal, but to do so she must face up to her past. 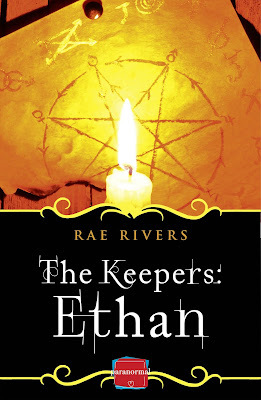 I think The Keepers: Ethan has got to be the most action-packed story of them all. I was enthralled the whole way through. Not for one moment are we really given a chance to breathe as the action and secrets unfold around us. 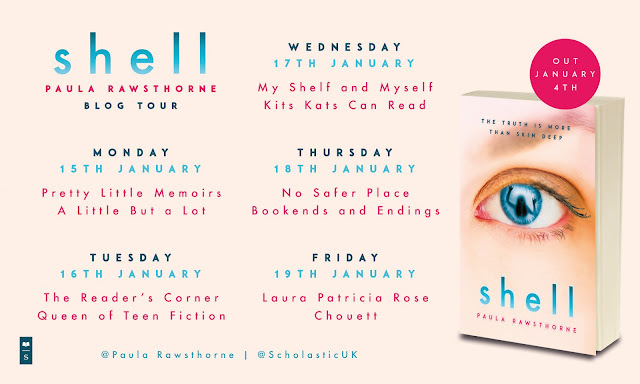 There was also an absolutely brilliant twist towards the end and Rae really did get me going with that one as I just did not see it coming. If you have not read this series yet and are craving some paranormal action in your life, then definitely check out The Keepers series from Rae Rivers.